FYI no trivia today. Ran Pie Man trivia on Thursday to celebrate Pi Day. While it’s too late to enter the contest portion, test your Pie Man knowledge here. Tagged Tapped Out Tips and Tricks, The end of TSTO, The Simpsons Tapped Out, TSTO Addicts, tsto classless reunion, TSTO Help, TSTO Tips and Tricks, TSTO Videos, Whats next in TSTO? In this episode of Addicts Live, we’re talking all things State of Despair. We break down the latest mini-event to hit our Springfields, talk prizes, item limits, and loads of new land. Plus, we’ll be taking a look at what could be next in our pocket-sized towns. And we’re playing a little State of Despair Trivia! If you’re having trouble viewing the Trivia you can see it directly here. Tagged Addicts Live Stream, End of TSTO, More Land TSTO, Tapped Out Tips and Tricks, The Simpsons Tapped Out, TSTO Addicts, TSTO Podcast, TSTO spoilers, TSTO St Patrick's Day, TSTO State of Despair, TSTO Tips and Tricks, Whats next in TSTO? 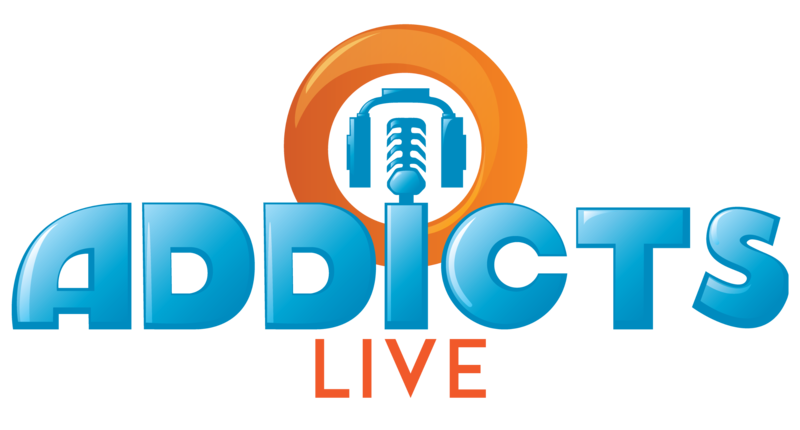 Mark your calendars because the next episode of Addicts Live will be airing Next Saturday (March 9th) at 12:00pm ET (for timezone converter check here). The next episode will feature, as usual, our thoughts about what’s going on in TSTO, lots of laughs, our usual crazy antics and of course we’ll be fielding your questions. 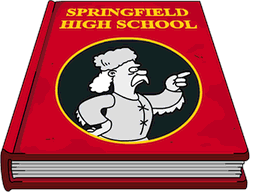 Plus, we’ll be breaking down the latest mini-event to hit Springfield (State of Despair) and playing Simpsons Trivia live! Oh, and we’ll be talking about the latest feature to hit our games, the Sky Finger Monument! As far as what you’ll need for the live stream? Well, nothing different! No new program to sign up for. Just check out TSTO Addicts on Saturday, March 9th and watch for the Addicts Live post around noon. From there you’ll be able to directly play the stream…as if you were watching a regular embedded YouTube video! Nice and simple! Tagged Tapped Out Tips and Tricks, The Simpsons Tapped Out, TSTO Addicts, TSTO Help, TSTO State of Despair Mini Event, TSTO Tips and Tricks, TSTO Videos, Whats next in TSTO? We’re nearly finished with the Valentine’s Day Event! In this episode of Addicts Live we’re wrapping up the Love, Springfieldian Style event. We’ll be breaking down Acts 3 and 4, the shifting themes of the event, and talking about what we think may be next in Springfield. Plus, we’ll be diving into what 2 more seasons of The Simpsons means for TSTO, is this the game that never ends? And, as always, we’ll be answering your questions and sharing your comments live! 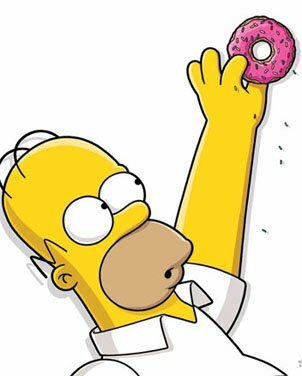 Tagged Addicts Live Stream, Love Springfieldian Style, Tapped Out Tips and Tricks, The Simpsons Tapped Out, TSTO Addicts, TSTO Podcast, TSTO spoilers, TSTO Tips and Tricks, TSTO Valentine's Day, Whats next in TSTO? Tagged Love Springfieldian Style, Tapped Out Tips and Tricks, The Simpsons Tapped Out, TSTO Addicts, TSTO Help, TSTO Tips and Tricks, TSTO Videos, Whats next in TSTO?